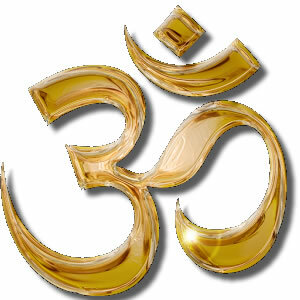 Bhakti Satsang is held every sunday from 9:00am to 11:00am. 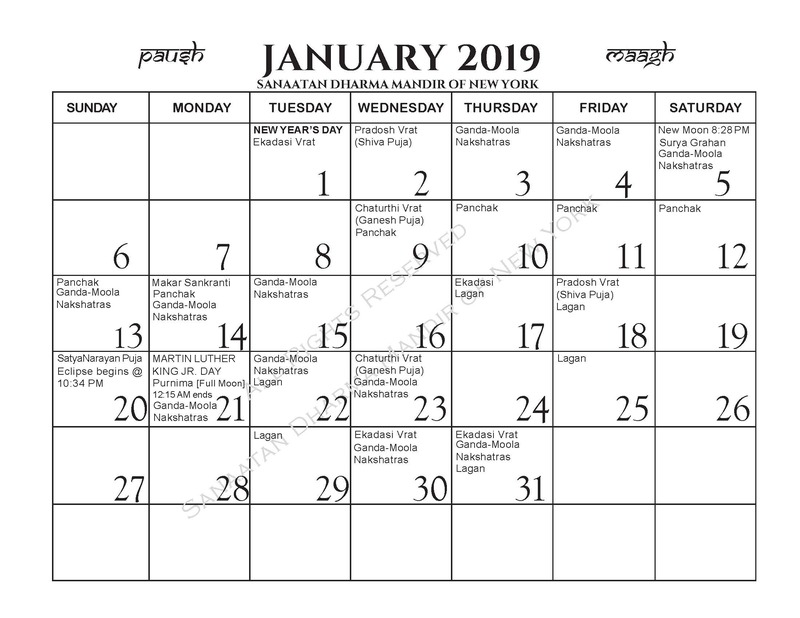 The 2018 Hindu Calendar with all the upcoming Holidays that we worship and celebrate. © Sanaatan Dharma Mandir of NY. All rights reserved.